All are asked to daven for a refuah sheleimah for Rav Yeruchem Kaplan, rosh yeshiva at Yeshiva Mikdash Melech in Brooklyn. 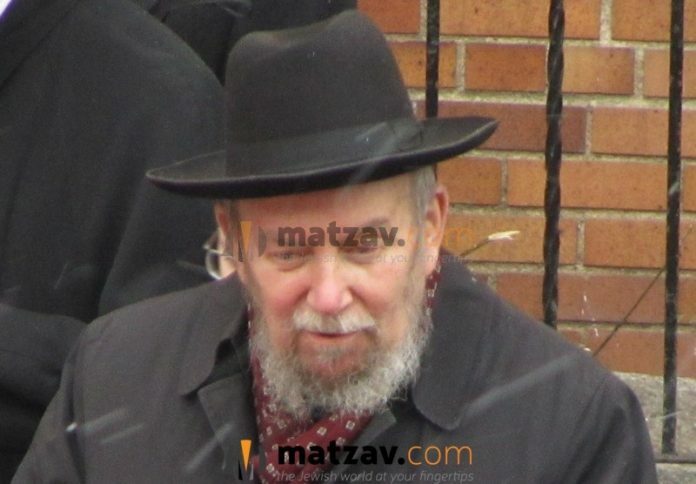 Rav Kaplan, who resides in Bensonhurst, Brooklyn, is the oldest of six children of the Baranovitch-born Rav Yisroel Mendel Kaplan, noted talmid of Rav Elchonon Wasserman and Mir who served as a marbitz Torah for years at Hebrew Theological College in Chicago and the Philadelphia Yeshiva. Rav Mendel passed away in 1985. All are asked to daven for Rav Yeruchem ben Chaya Sarah Baila.